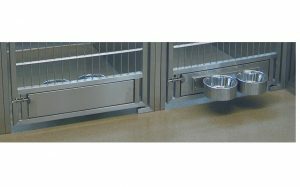 When you look closer, you’ll see how all the little touches make a huge difference, day to day. 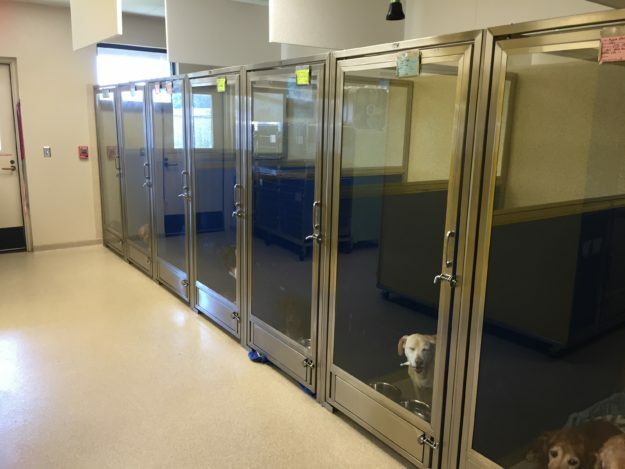 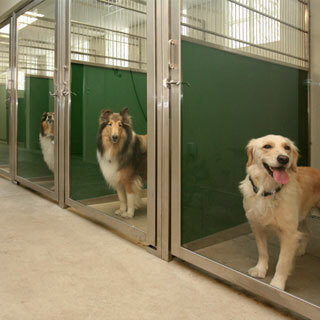 You can expect Direct glass dog kennel doors to perform beautifully for decades: smooth-swinging, always aligned, easy to clean and durable enough for any type of dog. 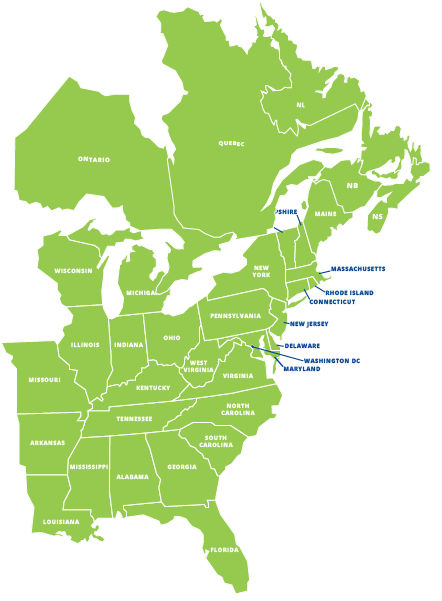 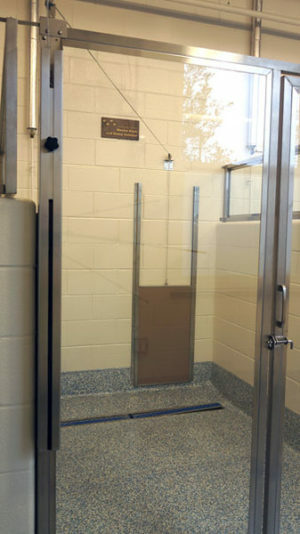 Our engineers take nothing for granted when manufacturing the best doors for your facility. 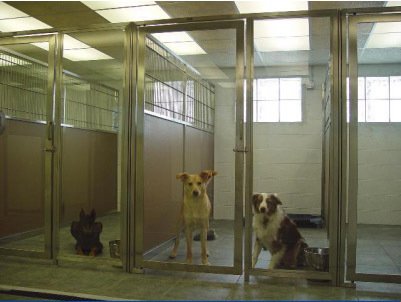 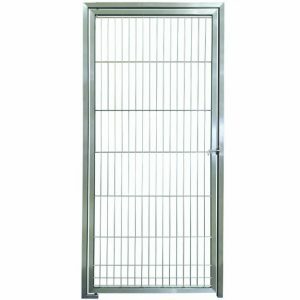 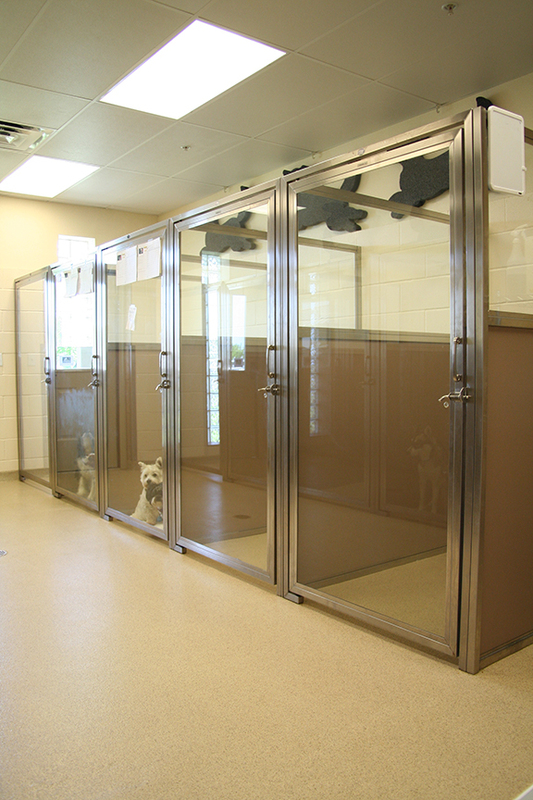 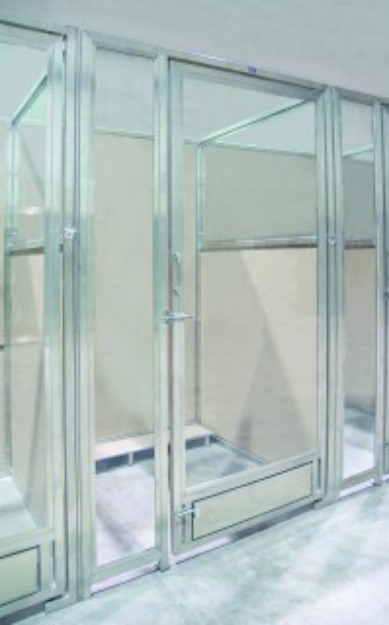 Our Direct glass dog kennel doors are available in standard and custom sizes.